Peter Minit founded New York. The economic resources in New York were fur, fish, iron, wheat, etc. What Year Was New York Found? 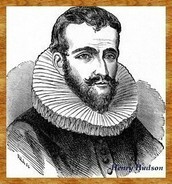 Hudson discovered New York in 1624. Hudson claimed the land for the Netherlands. Short warm summers and long mild winters.